We are united in our belief in a Power greater than ourselves. We start with the simple idea that God, known by many different names in many different traditions, is a force for good — not only in the world, but also within each of us. We believe that this invisible force governs everything in the universe. Through spiritual practice, each of us seeks to discover our immediate relationship to this Power, and to partner with it to create positive change in our life. For us, faith isn’t a single revelation given to a chosen people. It’s a correlation of the most empowering and Universal Truths found in religious texts from around the world, and in the discoveries of science. Ultimately, we believe in the Good — in the universe, in each other and in ourselves. Affirmative prayer is a powerful process that helps us align our thoughts and feelings so we are open to the Good that is already present in our life — in the form of love, harmony, peace, wellness, abundance and prosperity. The concept of affirmative prayer lies at the heart of what we teach in many of our classes, and you’ll hear about it often in our services. If you need support, our many Licensed Spiritual Practitioners, called Prayer Practitioners, are always available to you. 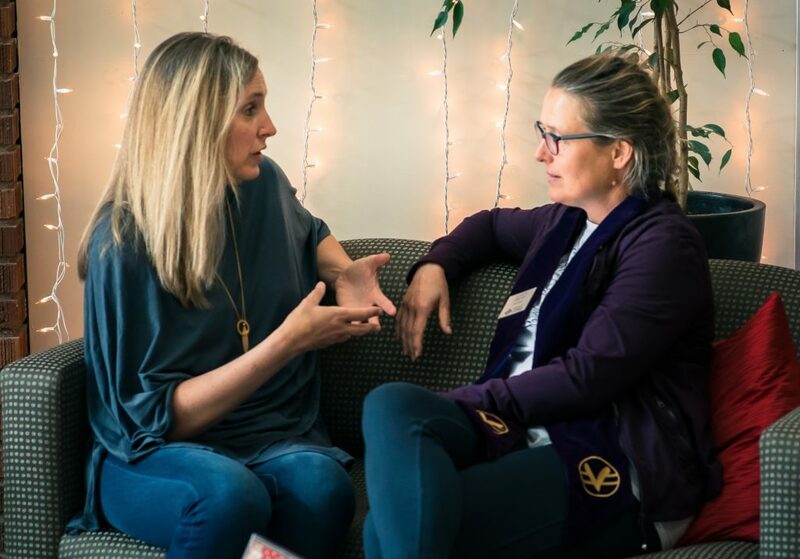 Practitioners use affirmative prayer and spiritual coaching to support people through any life situation or challenge, helping individuals connect to the power, presence and good within each of us. To meet with a Practitioner after Sunday services or in a private consultation, visit the Prayer Desk or contact a Practitioner directly. You may also submit your request for prayer to the Prayer Request Line 206-524-7729 or email PrayerRequest@SpiritualLiving.org.